John missed the last train so he stayed in Zug station and slept on the bench for 5 hours. Washed clothes. We also visited the chocolate factory and Angelica received 1.5KG chocolate and Little John slept on the bus. 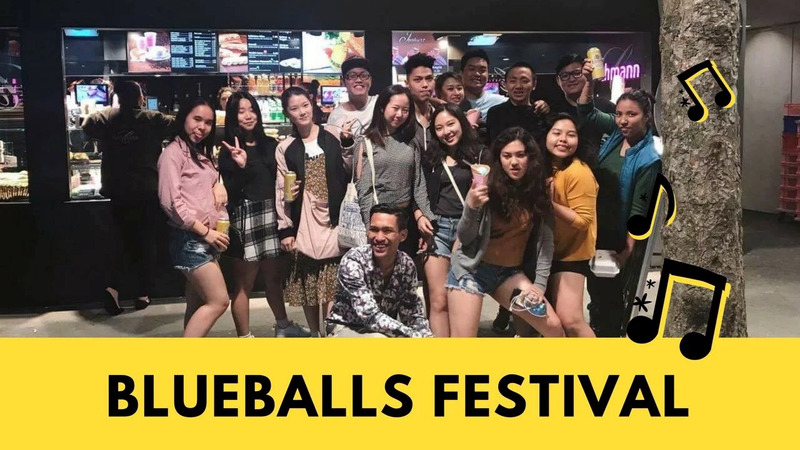 Later in the evening we went to Blueballs Festival and met new people!